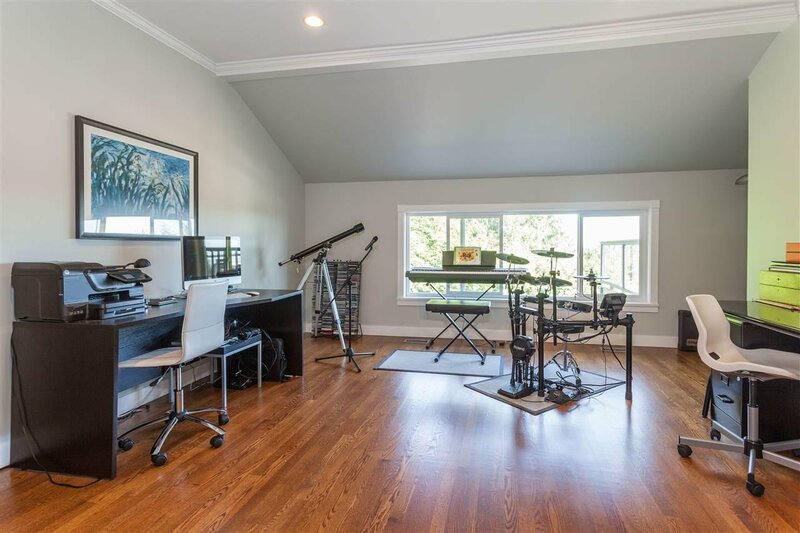 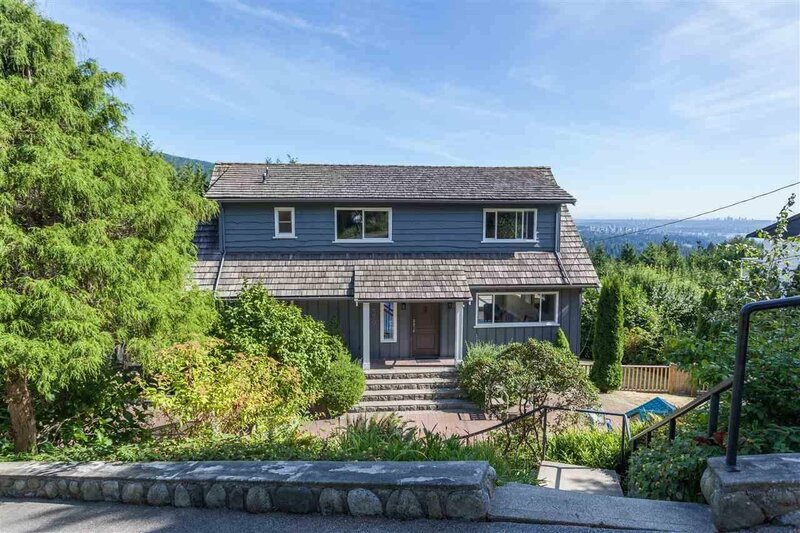 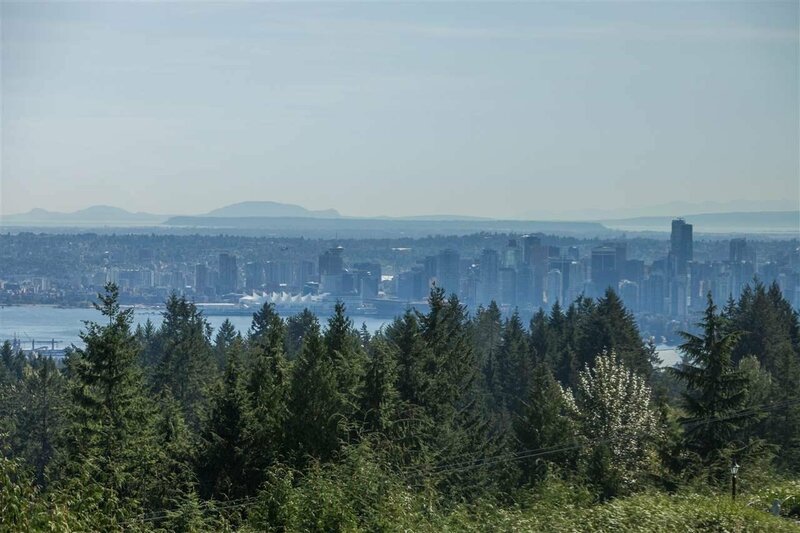 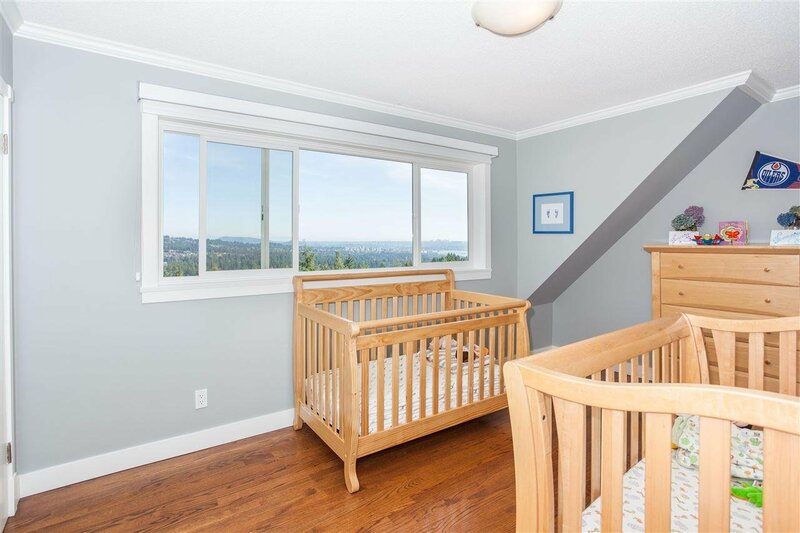 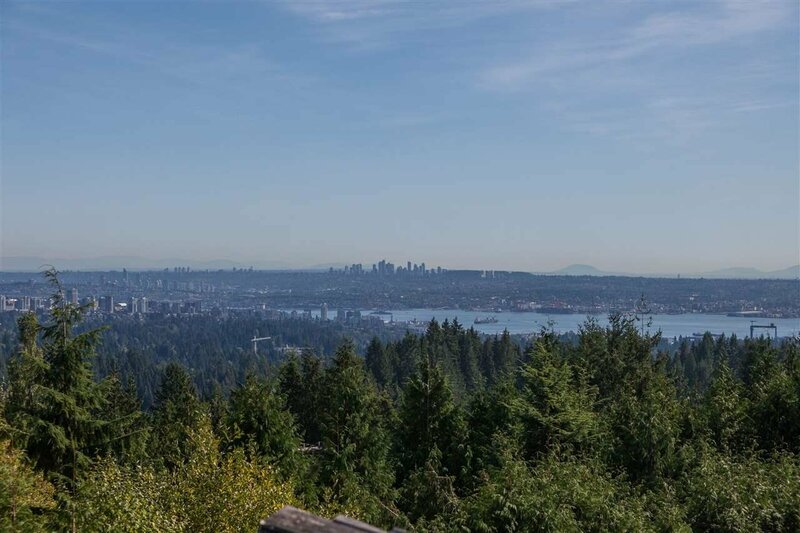 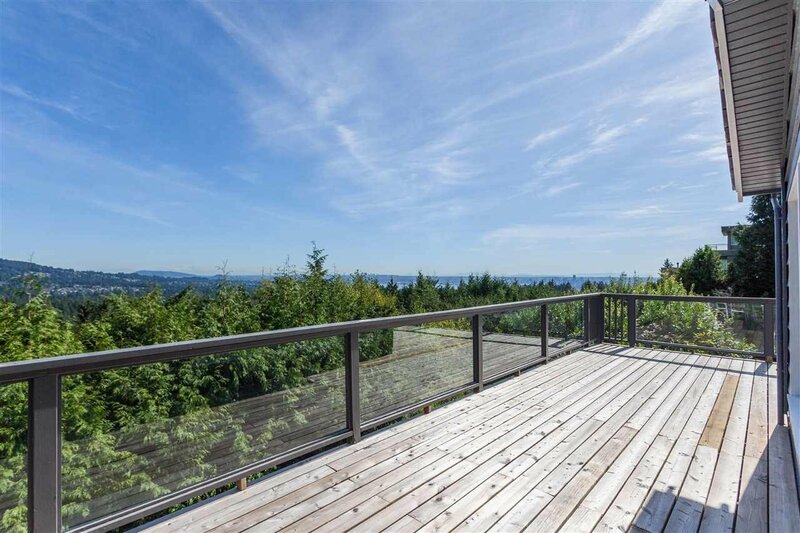 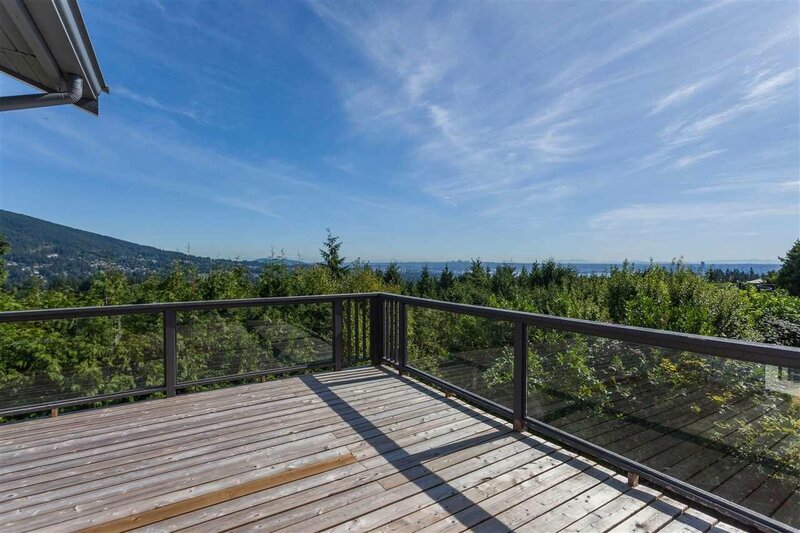 Panoramic and unobstructed VIEWS stretching from Grouse Mountain to the breathtaking skyline of downtown Vancouver highlight this beautiful, recently-renovated family home on a cul-de-sac in West Vancouver. 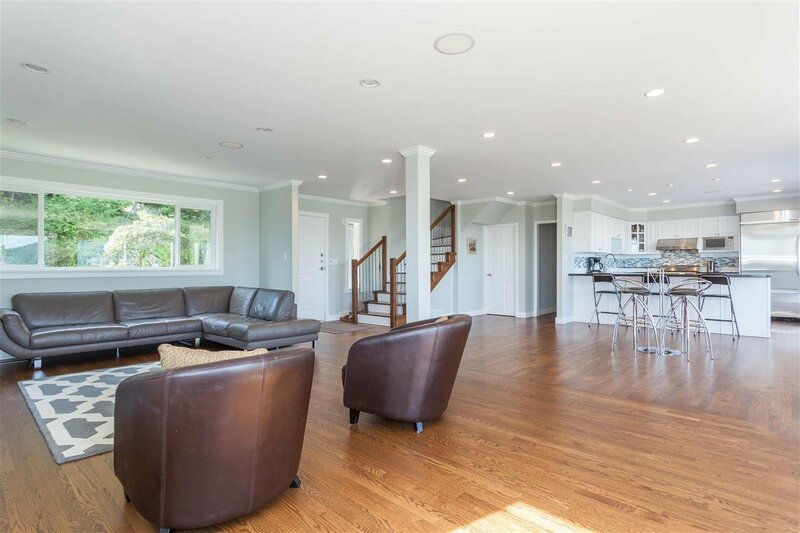 Very private southern exposure makes this home warm and bright all day long. 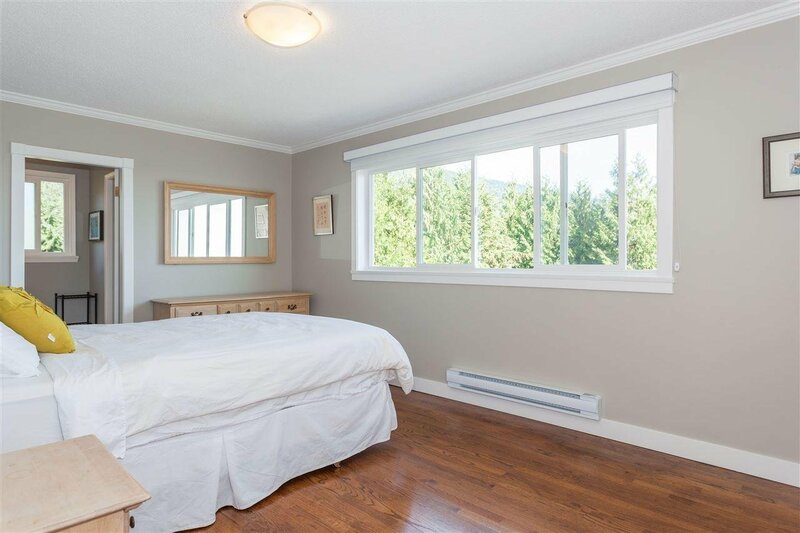 The house has ample space for a growing family with three big bedrooms upstairs plus another large bedroom on the main floor with walk in closet & ensuite bathroom. 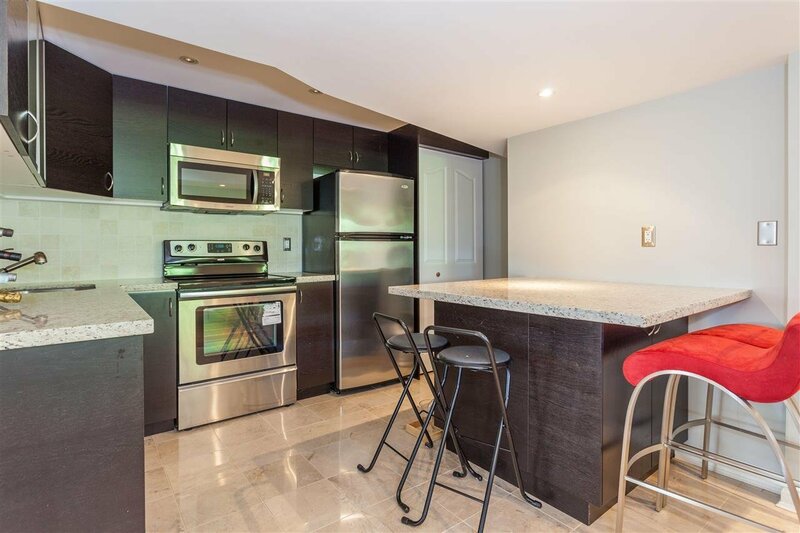 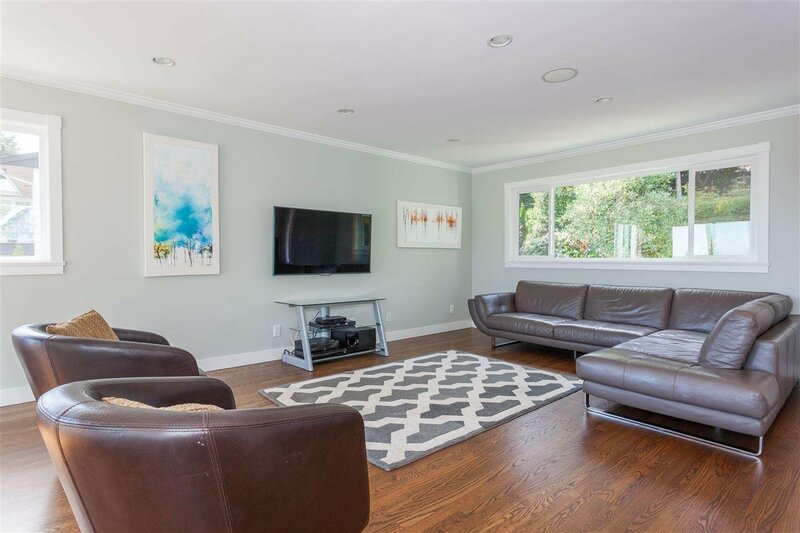 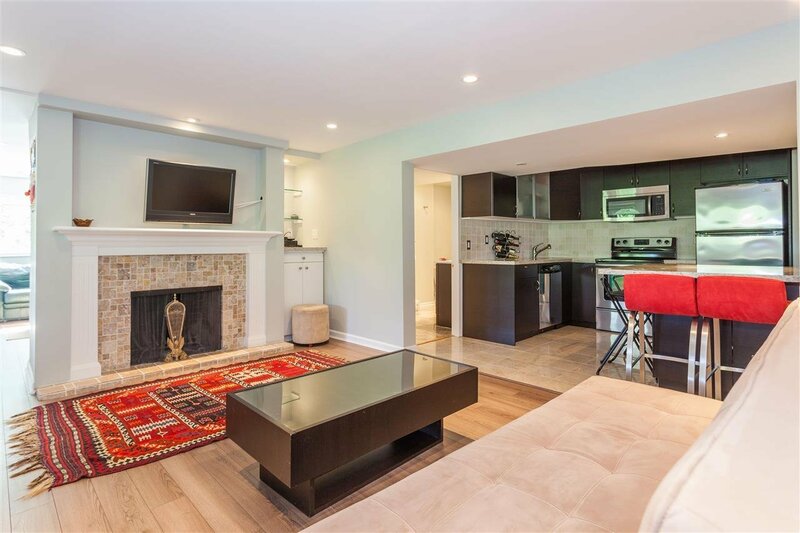 All has been completely renovated to bring a gorgeous open-concept living to the home. 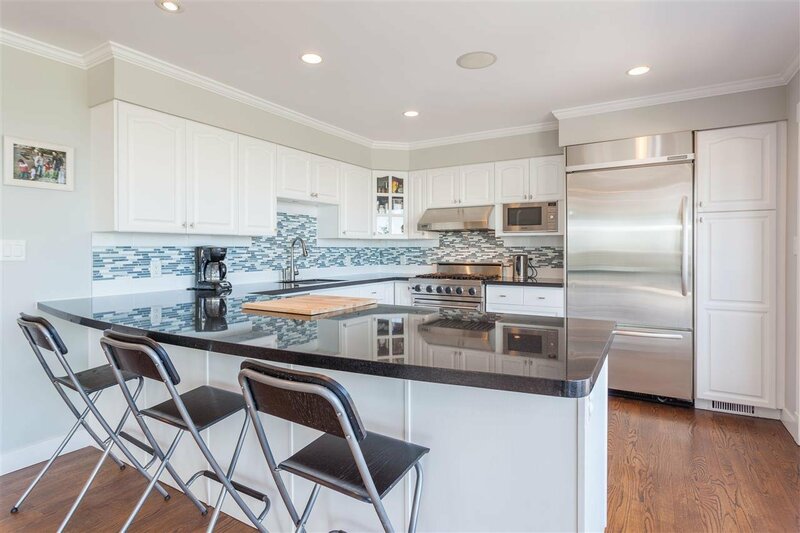 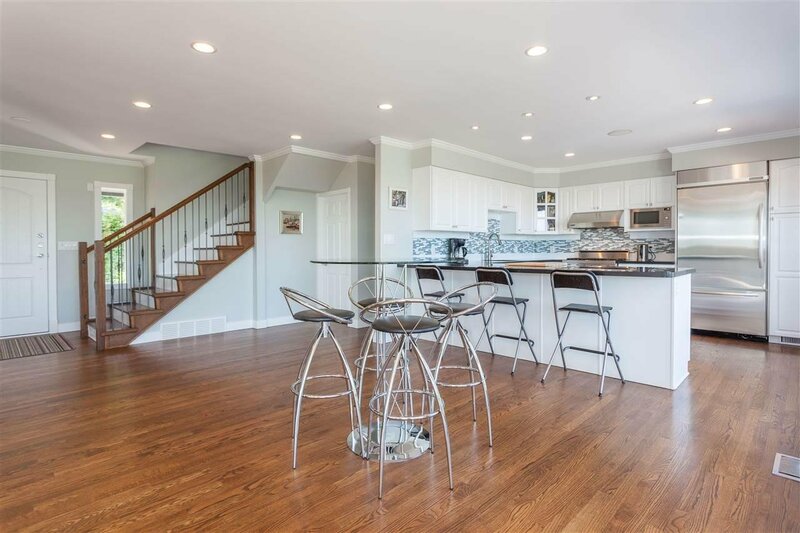 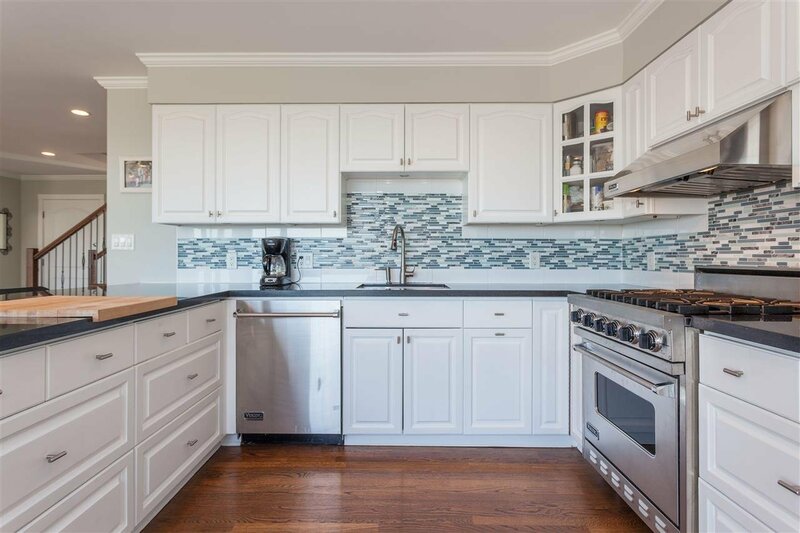 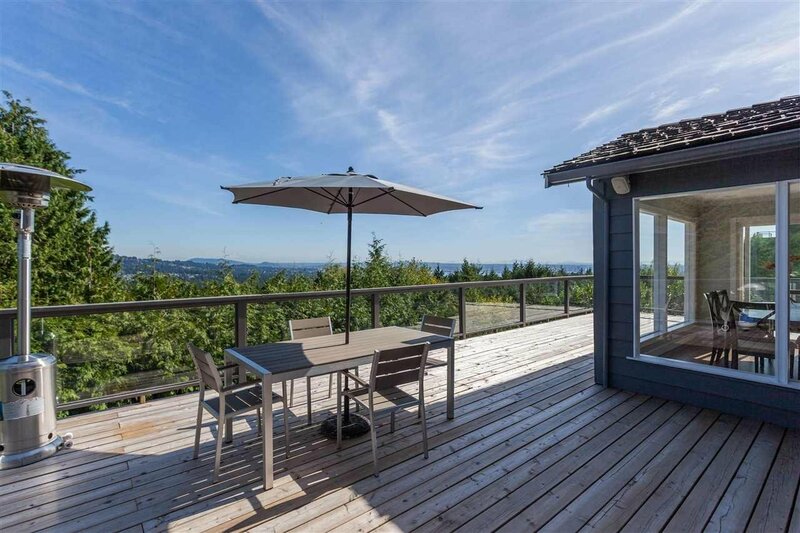 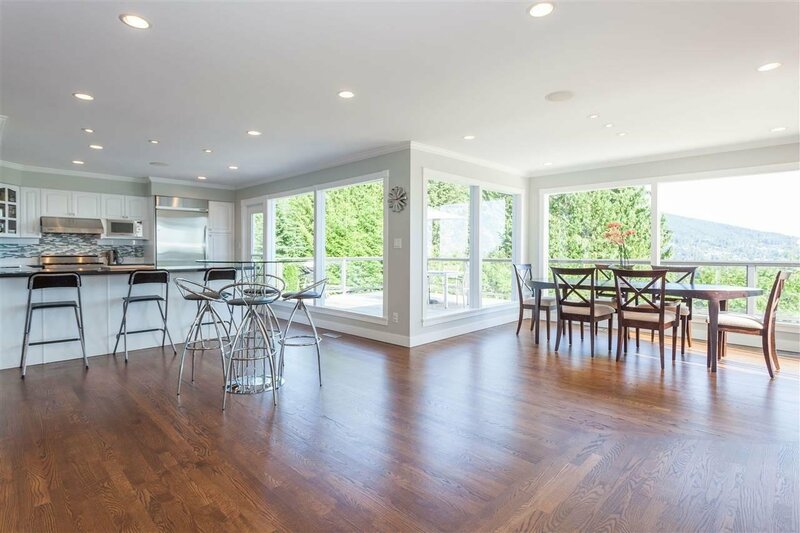 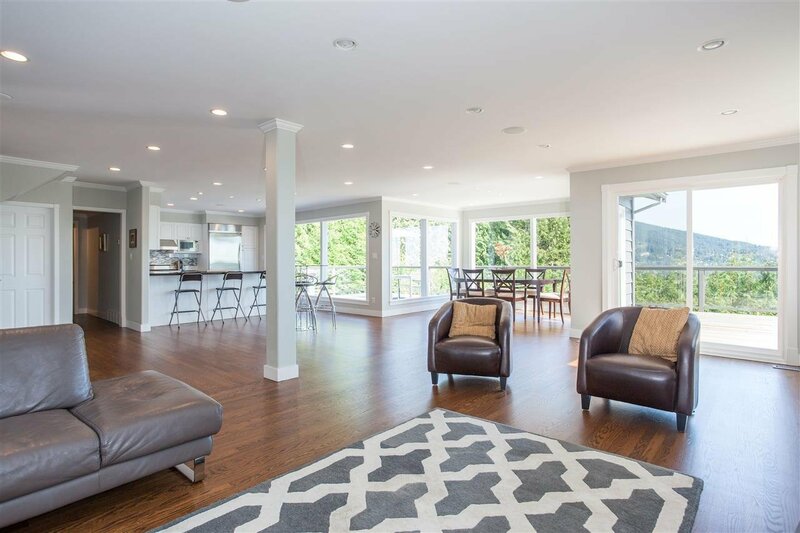 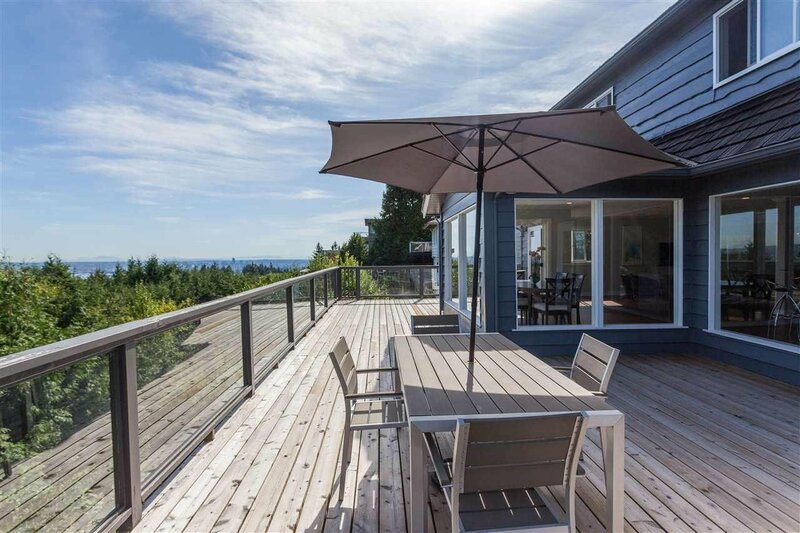 A stunning contemporary kitchen, sunny southern exposure, large decks and a separate rental or in-law suite downstairs complete with its own exclusive private terrace & kitchen, are just some of the features you will enjoy in this home.